Additional Airbus A320 FFS has just arrived and is ready for training at BAA Training headquarters. 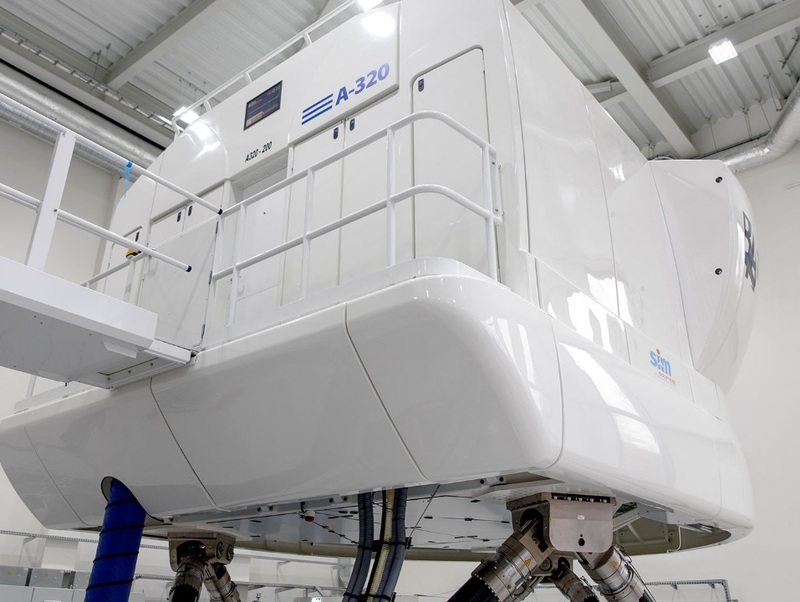 With recently received brand new Boeing 737NG BAA Training in Vilnius is operating 4 full flight simulators in total! 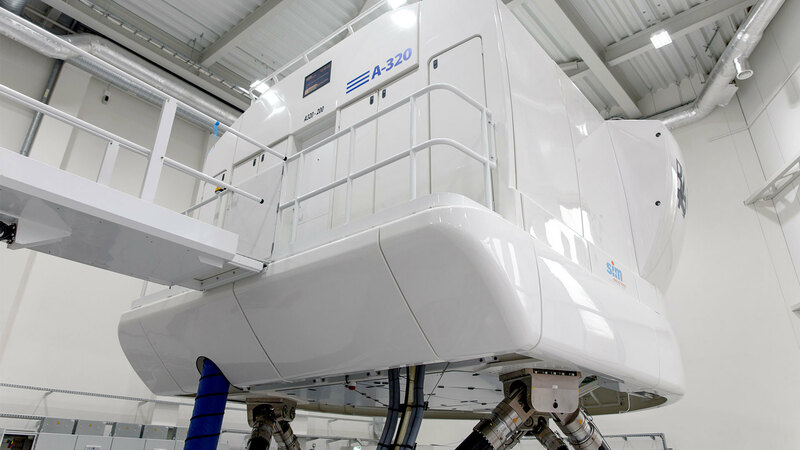 Take your seat between the first ones to receive training at the new Airbus A320 and get a full package of aviation training services. Early reservations will ensure having your flight crews’ qualification to perform uninterruptedly. 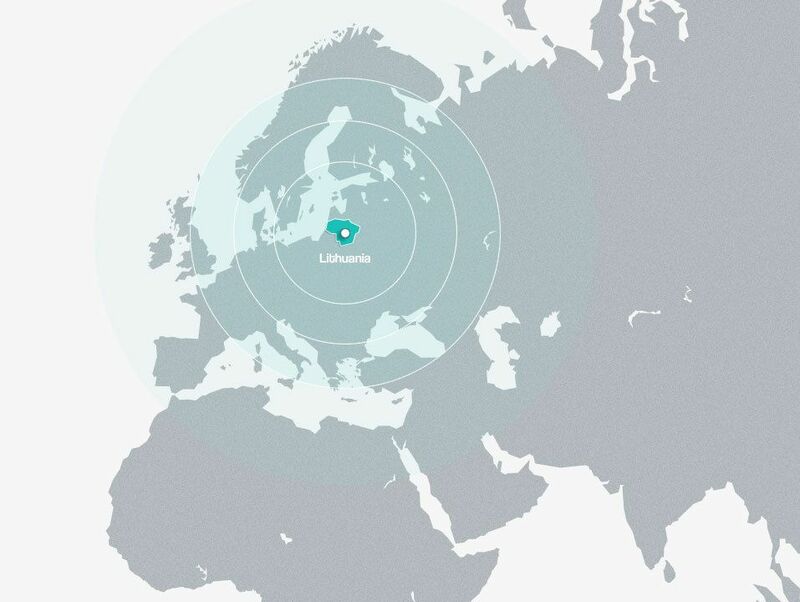 BAA Training is the leading aviation training centre and Approved Training Organisation (ATO) in Northern Europe. An impressive scope of EASA approved training programmes offered by the Academy and the experience in working with many airlines guarantees effective aviation preparation of the highest quality. Use this form to contact us and your inquiry will go straight to our sales team member to provide a response within one business day. BAA Training is one of the largest European standard aviation training centres, where the experience of tailored training solutions is wrapped up in personal care. Its people are united by the passion for aviation and desire to ensure the efficient training solutions for both pilots and airlines.